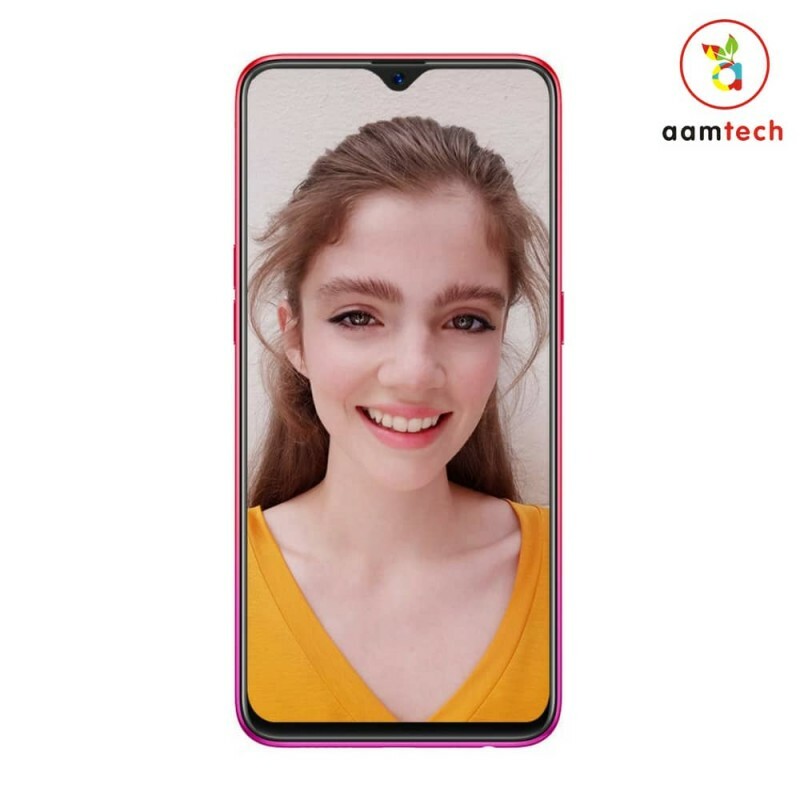 Oppo F9 Pro sport a 6.23″ inch Full HD Plus display with a 19.5:9 aspect ratio. It is protected by Corning Gorilla Glass 6 which is a plus point for this smartphone. New F9 Pro runs on MediaTek Helio P60 octa-core processor along with 6GB RAM & 64GB of internal storage. You can expand this internal storage up to 256GB via external micro SD card. To improve your smartphone photography experience, there is a 16+2MP Dual Cam set up on the back and for selfies, you get a 25MP front camera with f/2.0 aperture. The phone is powered by a non-removable Li-Ion 3500mAh Battery with Micro USB Port. This battery supports oppo’s own VOOC Flash Battery charging technology. As far as software is concerned F9 Pro runs on Android Oreo 8.1 and Colortouch OS 5.2 on top it. It’ll come in three color variants. Starry Blue, Purple, and Sunrise Red. शाओमी मी A2 के 3 दमदार फीचर जो बनाते है इसे ख़ास !